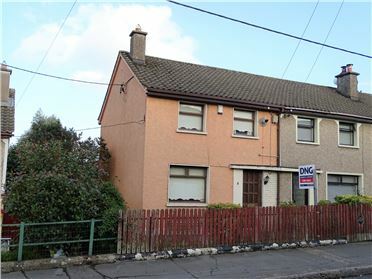 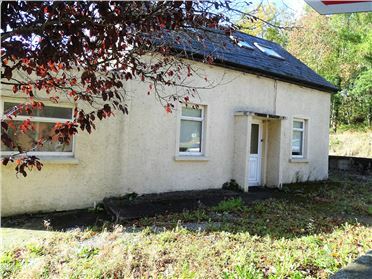 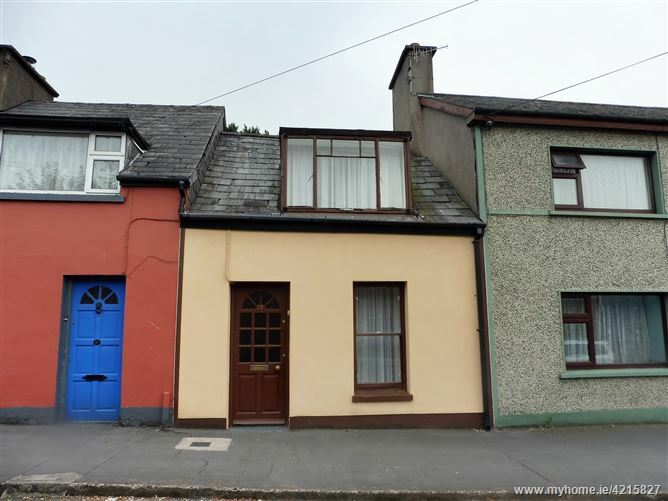 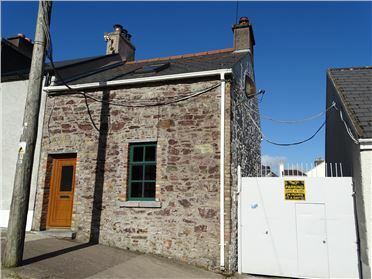 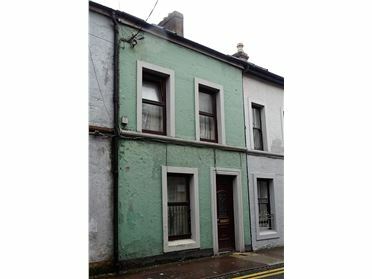 Two bedroomed mid terraced residence in need of refurbishment but located at the upper end of Gardiners Hill, a much sought after Cork City residential neighbourhood. 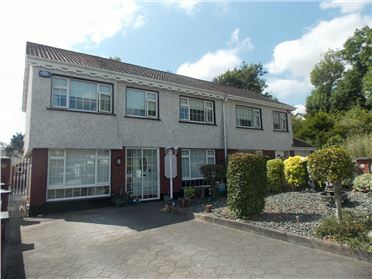 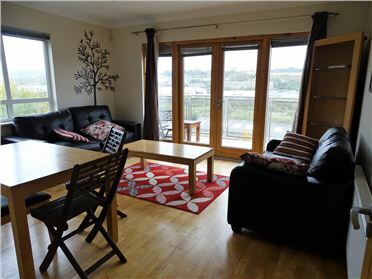 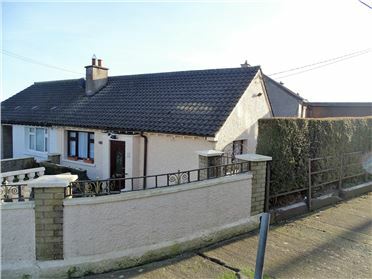 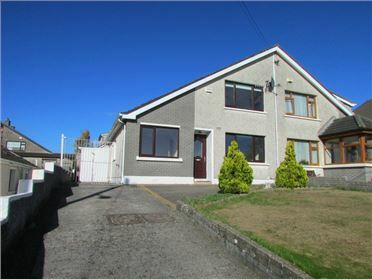 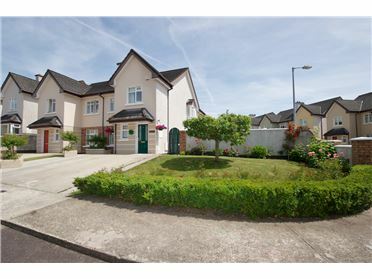 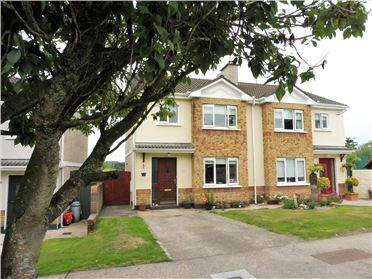 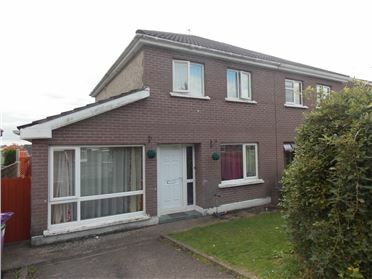 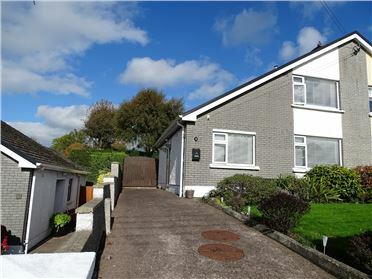 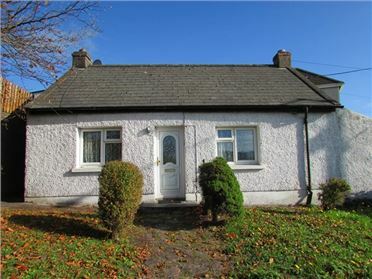 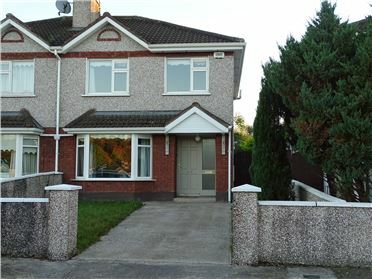 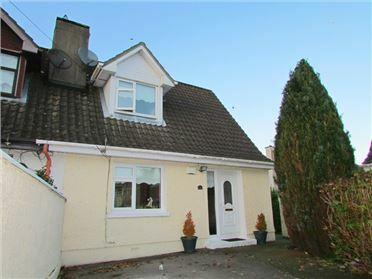 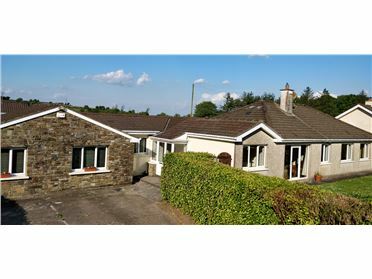 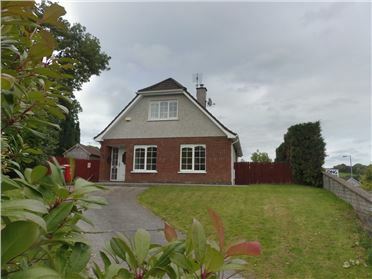 From the house the city centre is a 20 min stroll, St. Lukes Cross with its hive of shops, eateries and cafe are nearby but also with easy access to the North Ring Road and Dunnes Stores Shopping Centre. 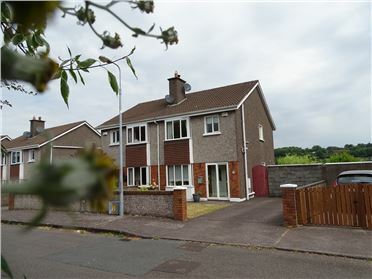 There are multiple bus route options available including a southern orbital bus route to colleges at Western Road (UCC) and Curraheen Road (CIT). 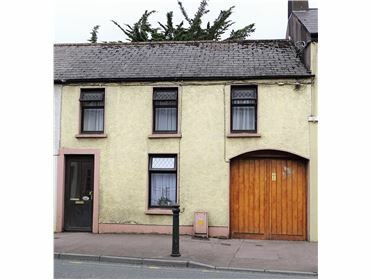 A wonderful opportunity to put your own stamp on a affordable option to buy in the St. Lukes area. 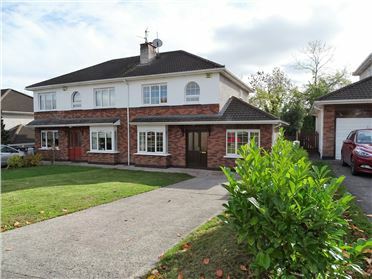 Living room - 19' 8" x 13' 4"
Shower room - 4' x 7' 7"
Bedroom 1 - 10' 1" x 12' 7"
Bedroom 2 - 6' 6" x 13' 7"